Dark ruby red with violet hues, this barrel fermented malbec is rich and concentrated. It offers black cherry aromas and hints of subtle mocha on the nose. The palate abounds with flavors of spice, blackberry, black pepper abounds with flavors of spice, blackberry, black pepper and violets. This malbec is a deep ruby red in color with purple tinges. Its intense and wide bouquet expresses aromas of plum, raspberry, cherry and blackberry. The extended cooperage provides gentle hints of black pepper and spice. An elegant wine with great aging potential. Dark ruby red in color, this Malbec has aromas of red cherries and plums, with notes of black pepper. Similar flavors of black cherries and juicy plums fill the mouth. Medium bodied with gentle tannins and a pleasant finish. This malbec has deep ruby red color with purple tinges. Its aroma expresses raspberries and cherries balanced with spicy oak notes. A velvety mouthfeel enhances the soft tannins and bright acidity. A wine of great character. The intense red color welcomes the harmonious and complex aromas of plum, cherry and spice. The rich mouth-feel maintains a pleasant balance between tannins and acidity. A warm and long finish. Straw-yellow in color with an intense perfumed bouquet dominated by typical flowery aromas combined with white peach, lychee and apricot. Crisp acidity, round and velvety mouthfeel. Fresh, medium bodied. 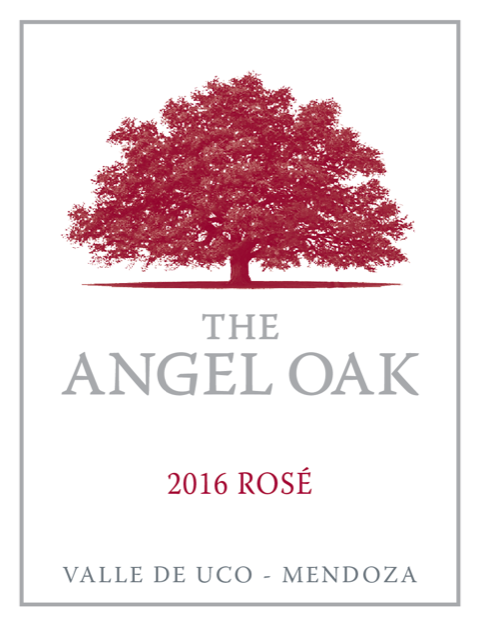 A lovely pale salmon pink color and attractive floral notes layered with hints of delicate strawberry and sour cherry. Its mouthfeel captivates its bright acidity, freshness and elegant long finish. This Pinot Noir rose is soft pink in color. Intense aromas of strawberries and fresh watermelon on the nose. Delicate on the palate, with notes of raspberries and red fruits and a long, crisp finish. 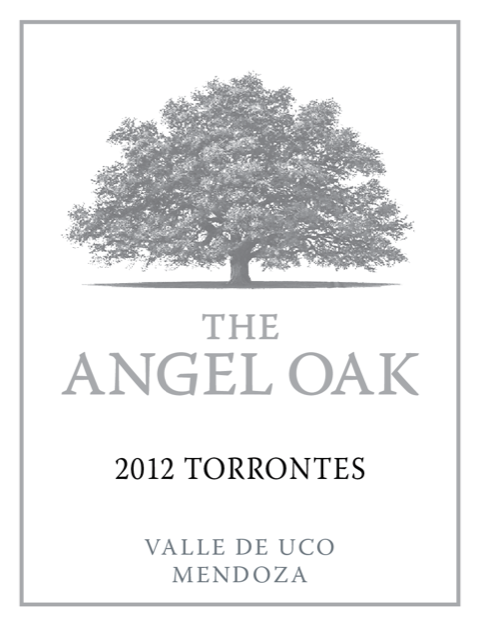 Perfumed nose dominated by its typical flowery aromas combined with white peach and fresh lime. Crispy acidity, round, with a velvety mouth. A fresh, medium bodied white wine. Deep red in color. Bouquet of red fruits and spices. Soft presence of tannins. Great body and good structure with a deep, lingering finish. With an extended French cooperage, a dark chocolate and spice bouquet persists. Intense ruby red color. Plums, red cherries, black pepper, cocoa, spices and oaky notes. A big wine, with lively acidity and concentration. Its marked round tannins are well balanced with a fruity and cedary finish. Intense ruby red in color. Ripe red fruits, like plums and cherries with gentle spicy notes, black pepper and sage. Dry, medium bodied, with round tannins, remarked acidity, and a long, spicy driven finish. Intense ruby red. Fresh, red fruits, plums and cherries with gentle, spicy notes. Aromatic, even flowery notes. Fresh, medium bodied with a pleasing fruit forward finish. Pale straw yellow with light green tinges. An attractive nose of orange blossom and lime with hints of pear and stone fruit. A well-balanced acidity, fresh and pleasant roundness. Very good length with a floral finish. This deep purple-colored Malbec offers a stunning aromatic display of espresso, licorice, black cherry, and black raspberry. Bold on the palate, yet elegantly silky and deep. Presenting aromas of blackberry and fruitcake, with notes of licorice and spices, this blend is concentrated and firm in the middle. The finish is of bold, black fruit flavors, with good acidity and sound tannins. Pale straw yellow with light green tinges. An attractive nose of honey, floral apricot and lime with mineral softness and similar flavors. The palate is initially rich but a vein of fresh citrus acidity and mineral juiciness cuts in to give an edge to the finish. Very good length. The light pink and orange shades of this wine is a result of its brief contact with the grape skins before its press. Aromas of red fruits stand out, dominating wild strawberries and sour cherries. Delicate palate with expressions that are reminiscent of quince jelly. Intense ruby red with violet tinges. An aromatic nose of fresh and ripe cassis, plum and blackberry. Distinctive violet notes characteristic of the Uco Valley. 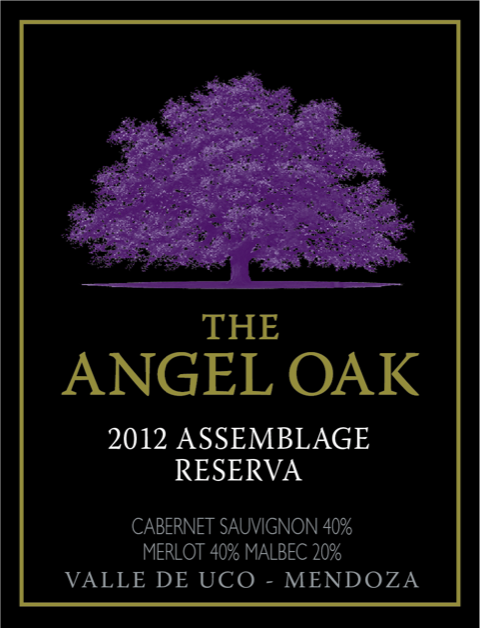 Dry, full bodied wine with a long, velvety finish where fruits and oak combine in perfect harmony. Celestial is our highest quality, ultra premium wine. We use new French Oak barrels for primary fermentation, before transferring the wine to other new French Oak barrels for subsequent aging. "Celestial" means "Heavenly" in Spanish. 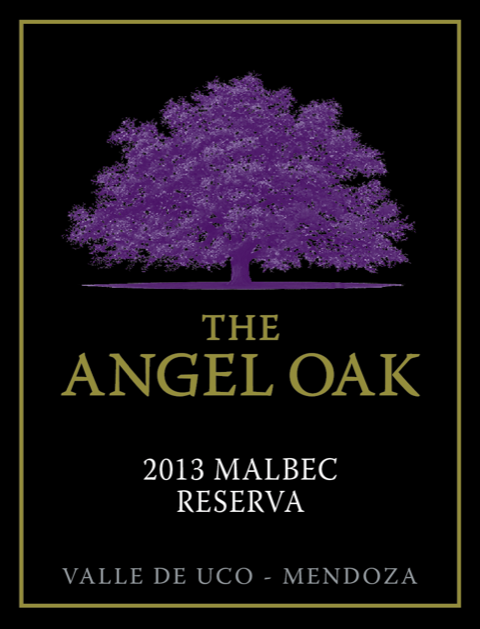 This 100% Malbec offers a very concentrated color with intense, bright ruby red and dark violet tinges. Earth, black fruits, violets, and mint in the nose. The palate is big, silky with intense notes of dark chocolate, blackberry and licorice. 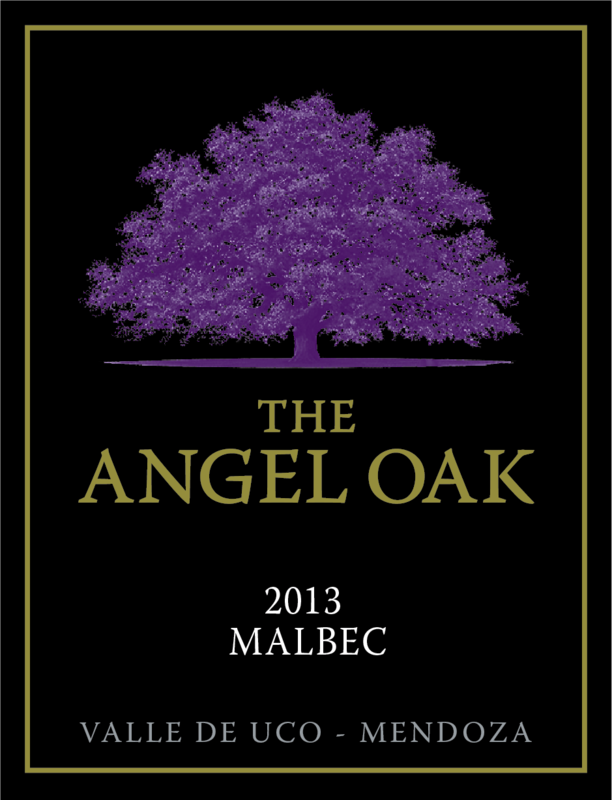 This deep purple-colored Malbec has a stunning aromatic display of violets, black pepper and black cherry. Succulent black fruits, serious depth and concentration, with a memorable pleasant finish. A big and truly elegant wine.